If you have been searching for a unique Color Guard T Shirt to show off at practice or around town, then our complete coverage, Sublimation designs might be exactly what you have been looking for. AMBRO Manufacturing is a custom T-Shirt design company based in Flemington, NJ. We offer custom design and production of T Shirts using your specifications. We also offer stock designs for a variety of sports including our line of Color Guard T-Shirts. 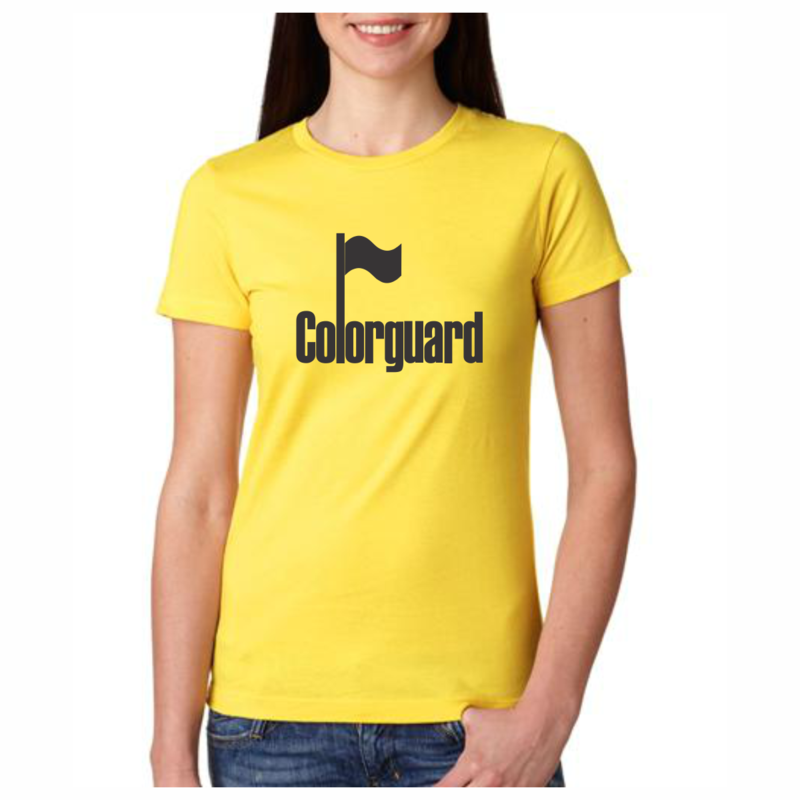 Our style of Color Guard T Shirt has an ultra-light cotton feel with moisture and heat management and a loose athletic fit. If you have been searching for a unique and cool Color Guard T Shirt to show off around town, then our complete coverage, Sublimation designs might be exactly what you have been looking for. 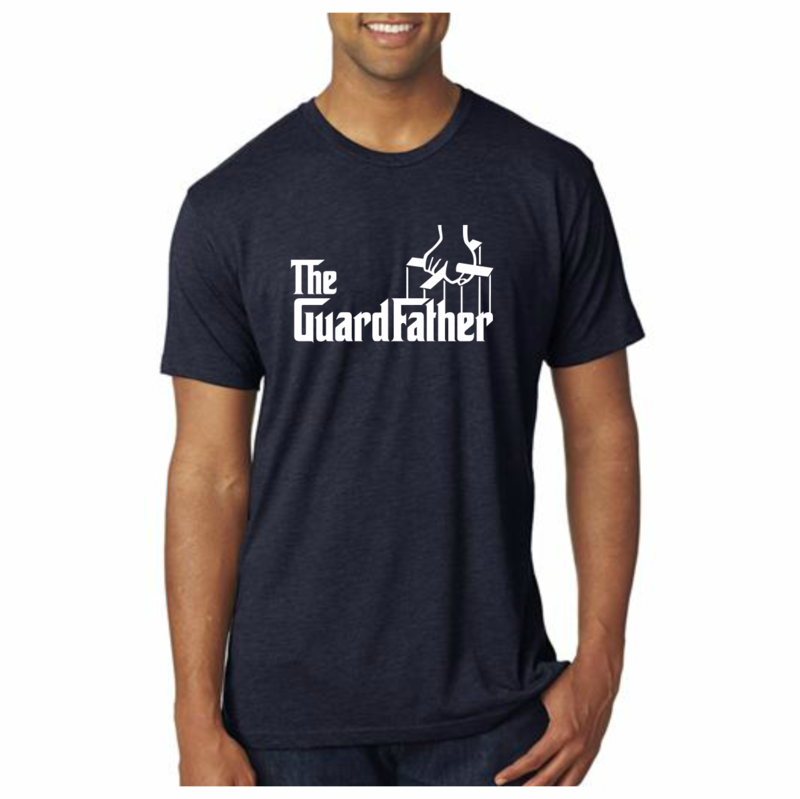 We offer a wide range of printing options on our line of Color Guard T-Shirts that include screen printing, digital printing and sublimation printing. As you will see, many of our tees offer designs that are seam to seam printing or all over T-Shirt designs. 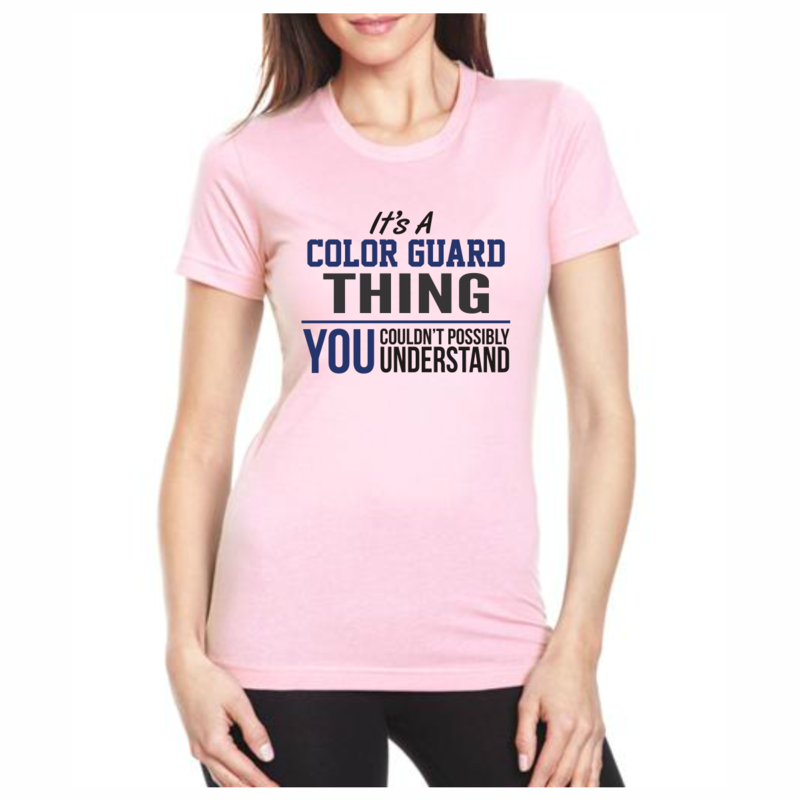 If you are looking for a unique Cool Color Guard T Shirt, you’ve got to check out our tees! 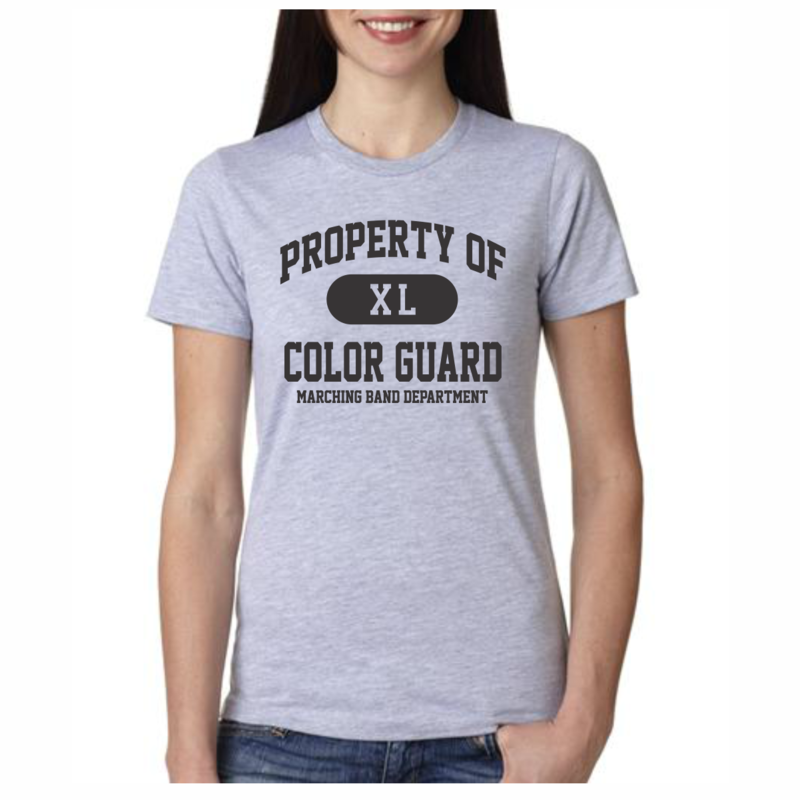 Our Cool Color Guard T Shirt is 100% Polyester or a blend, your choice, and offers a set in collar, double needle cover stitch and double needle hem sleeve & bottom. The print is front only.